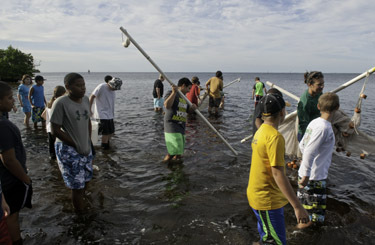 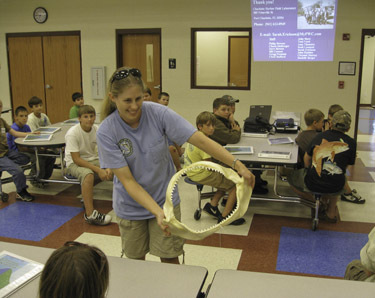 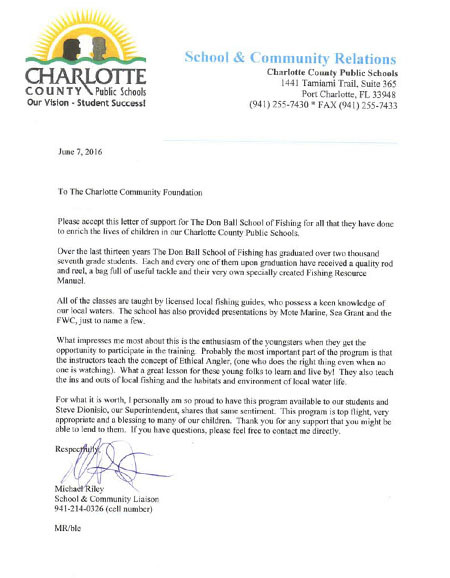 Our BE THE FISH program, formerly theDon Ball School of Fishing, is currently in its 18th year. 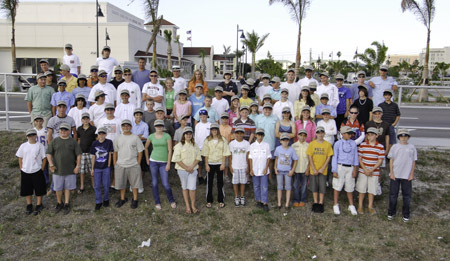 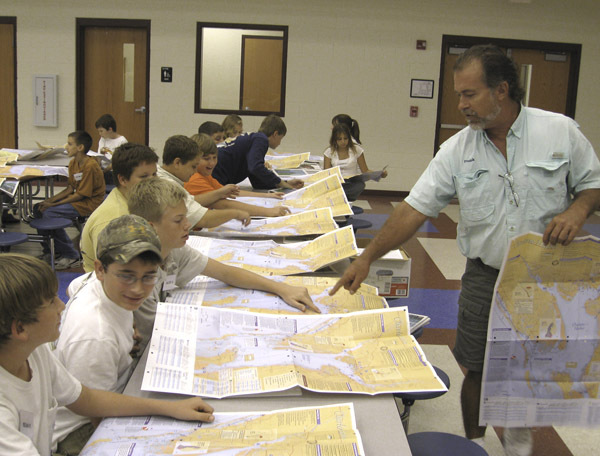 In that time, we have graduated over 1500 young anglers from our program and sent all of them home with a quality fishing rod, a tackle bag and tackle tray stocked with a top water and shallow swimming plug, a gold spoon, hooks, soft plastics and other local specific tackle, pliers, a local chart and our own custom Fishing Resource manual. 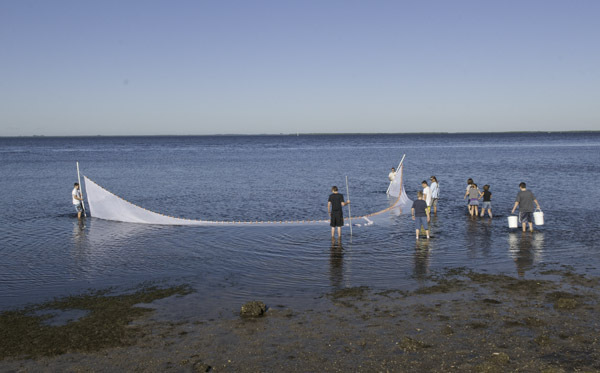 As part of the curriculum both online and live class students attend a seine net pull where they are able to collect samples and learn from the FWC staff biologists who help with the event. 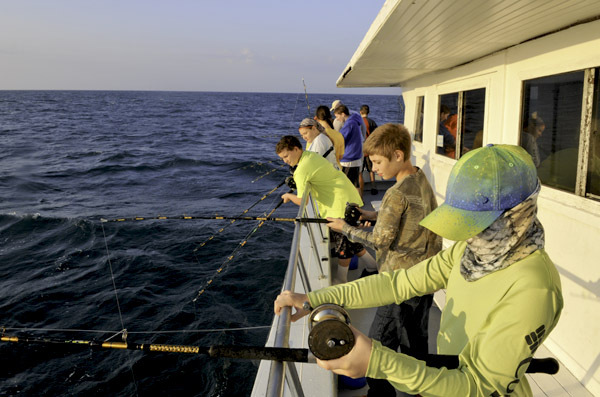 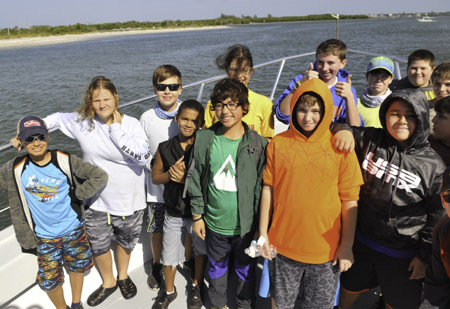 Students also go on an offshore fishing trip out into the Gulf of Mexico where they learn to catch and release fish. 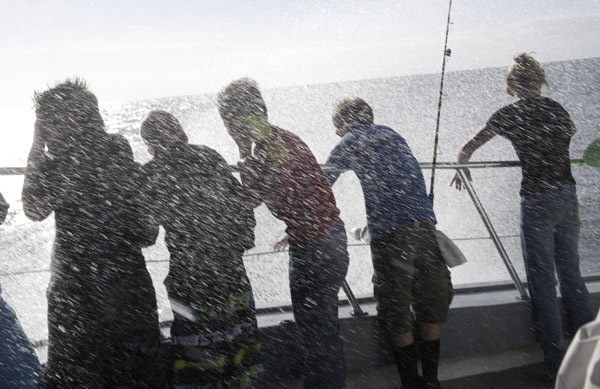 Our classes are based on the concept "Be the Fish." 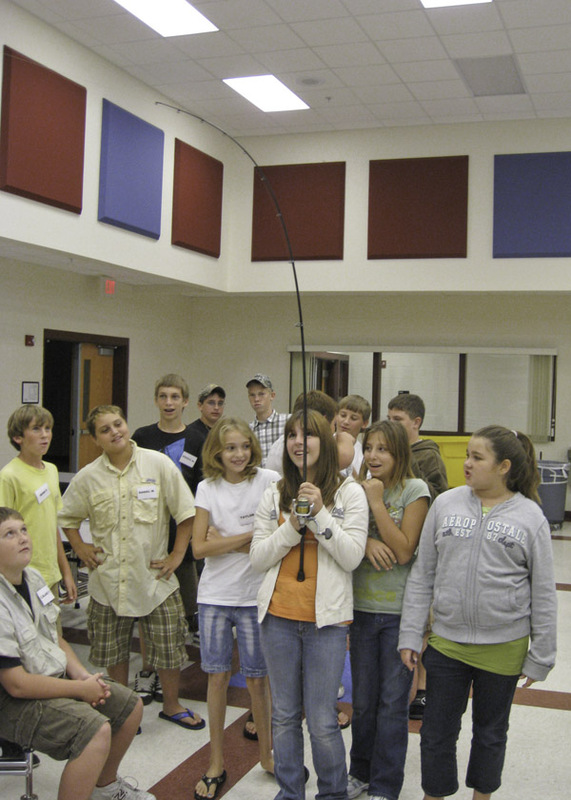 We teach students they have to think like a fish in order to catch fish. 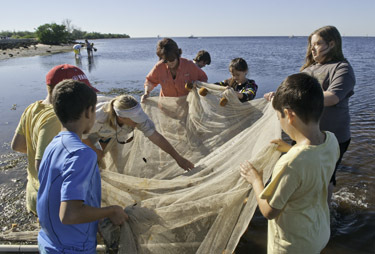 Through this approach we integrate environmental protection and methods of resource preservation. 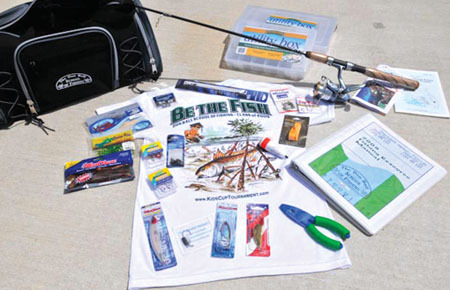 Through our Ethical Angler program, we stress effective stewardship of the resource.